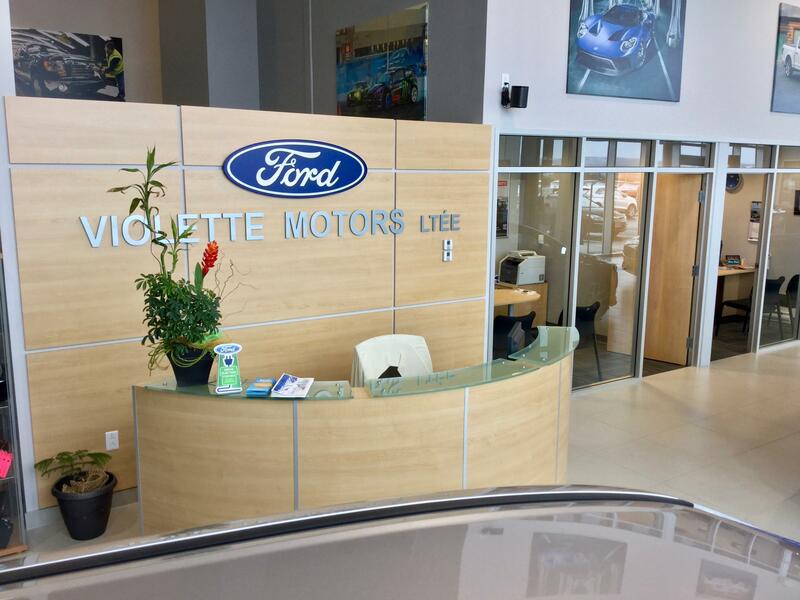 About Violette Motors Ltd - Edmundston, NB Area New & Used Ford Dealership serving Edmundston. 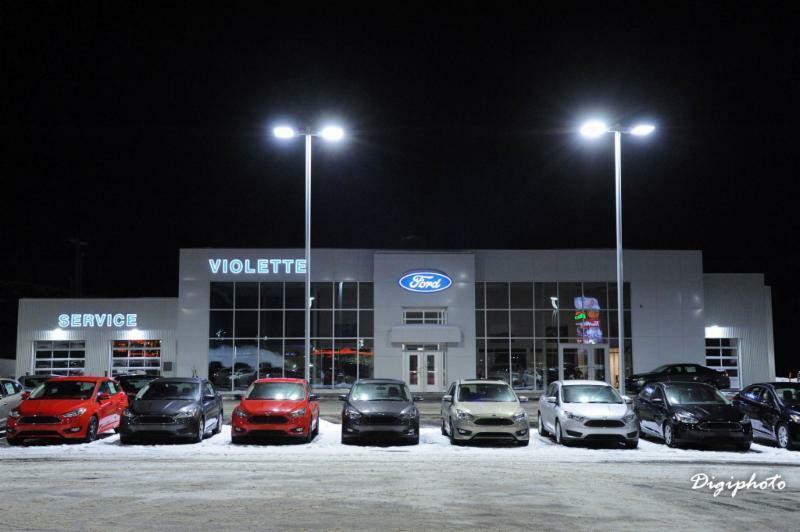 Violette Motors Ltd offers many automotive products and services to our Edmundston area customers. 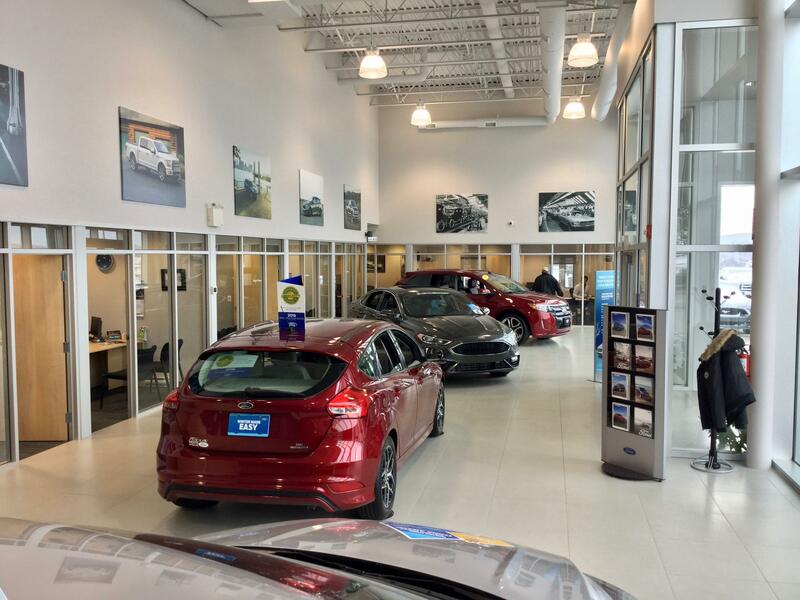 From quality new Ford vehicles to used cars, we know anyone looking for a vehicle near Edmundston will likely find what they want at our dealership. 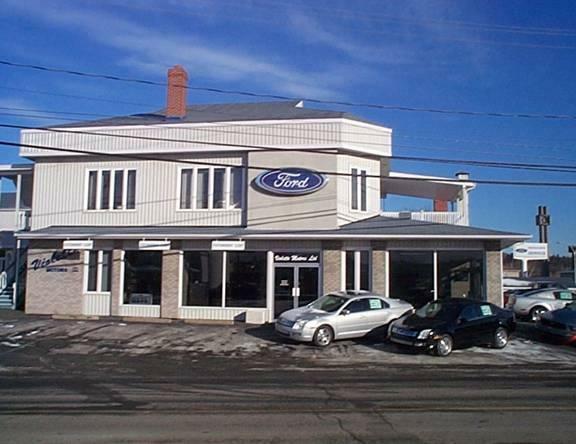 We carry a comprehensive line of Ford vehicles, including the C-Max, Fiesta, Focus, Fusion, and Mustang making us a good choice as your Edmundston Ford car dealer. 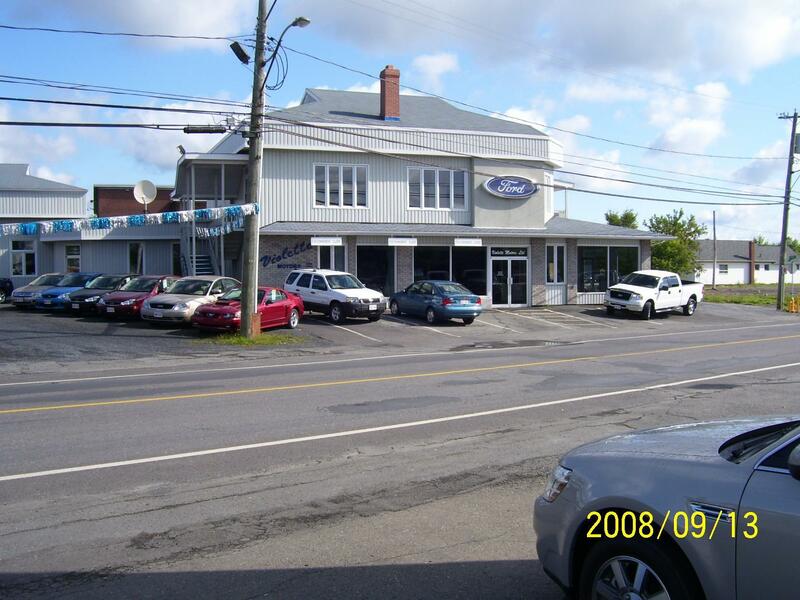 Call Violette Motors Ltd or come visit us in person. 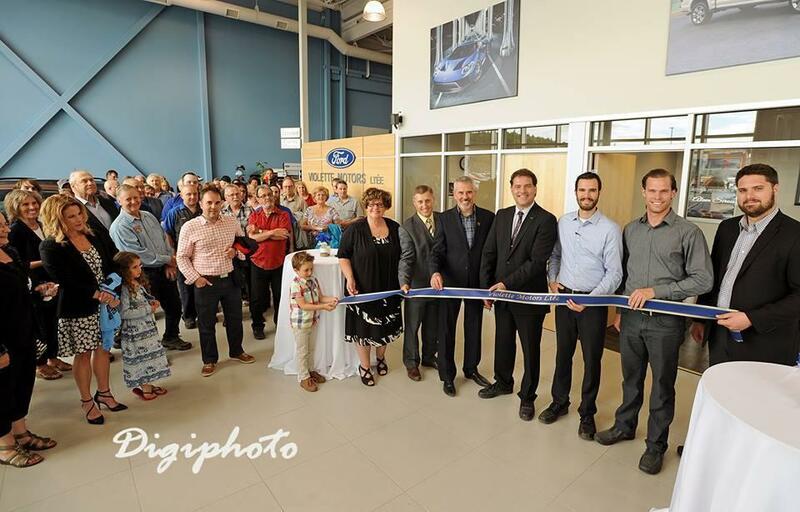 We're convenient to Edmundston, NB and located at 70 Chief Joanna Blvd MMFN. 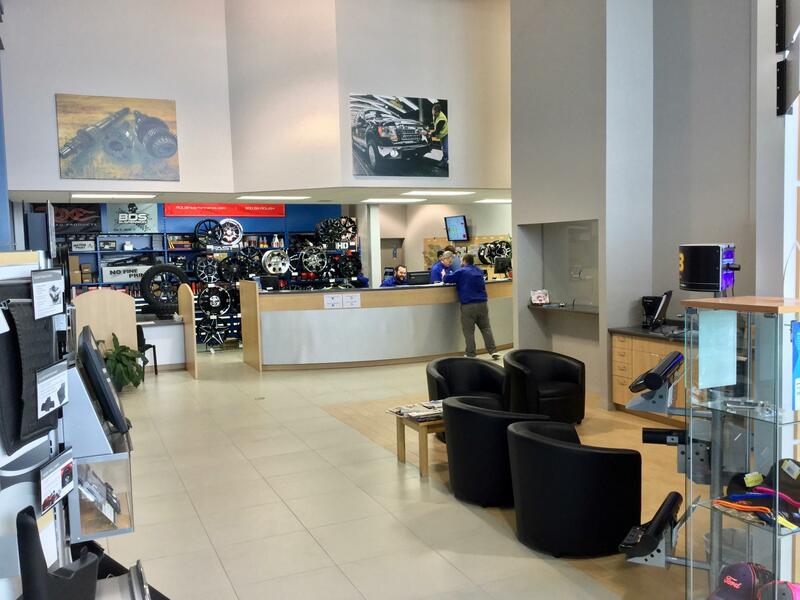 and look forward to helping you with your automotive needs. 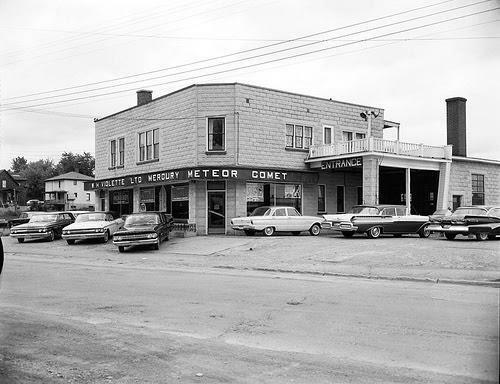 1964﻿: In March, Violette Motors Ltd opened at 40 Court Street, after changing from Dominion Motors. 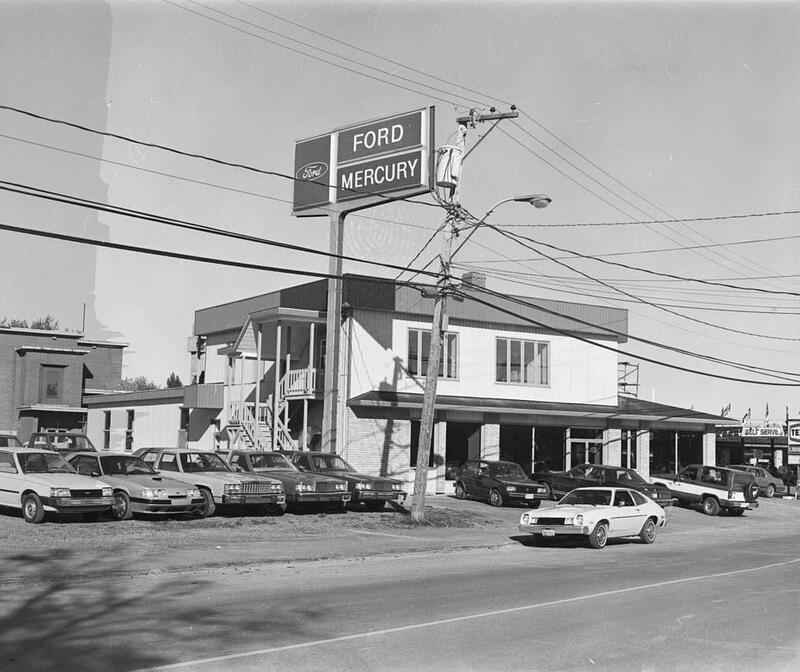 ﻿1966﻿: After the acquisition of the Mercury franchise, Violette Motors moved to 75 Queen Street. 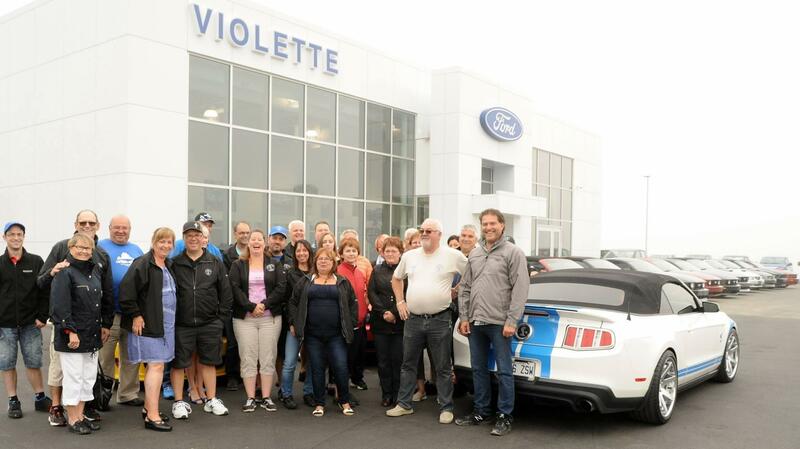 Violette Motors has been recognized as the only dealership in North-West New-Brunswick to carry the complete Ford-Mercury line since 1966. 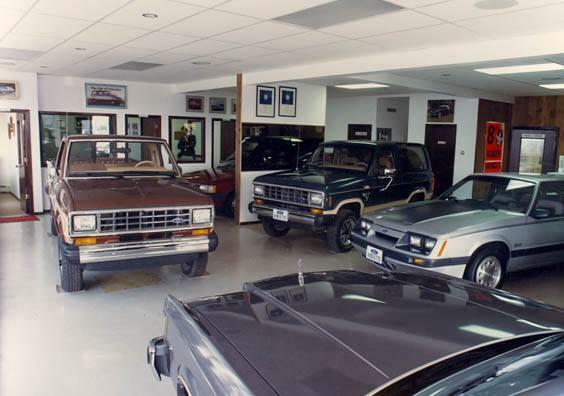 ﻿1985﻿: Major interior renovations of the offices and the showroom as well as a new external appearance. ﻿1988﻿: Construction of a new body and mechanical shop located in the Industrial Park in an effort to better serve our customers. 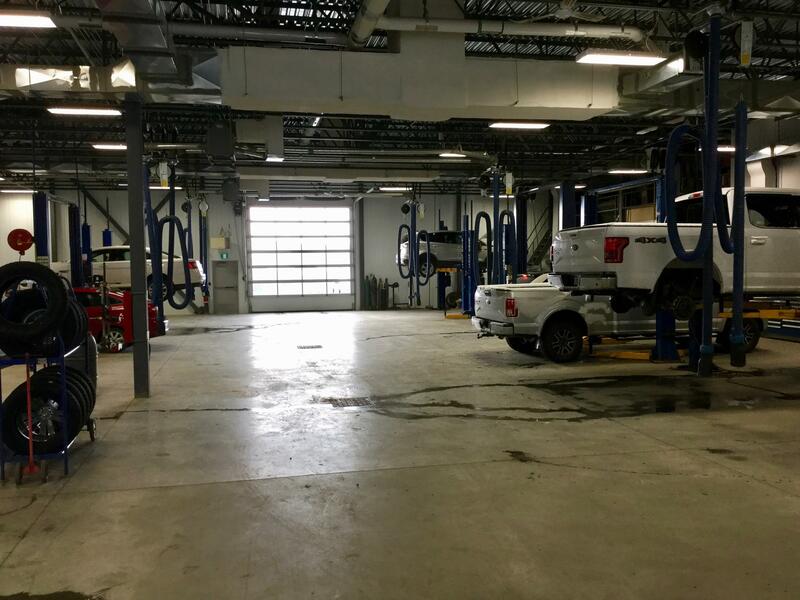 ﻿1999﻿: An extension of our service shop and the establishment of an Express Service for oil changes and minor service needs. 2002: Customers continue to remain very faithful to our products. 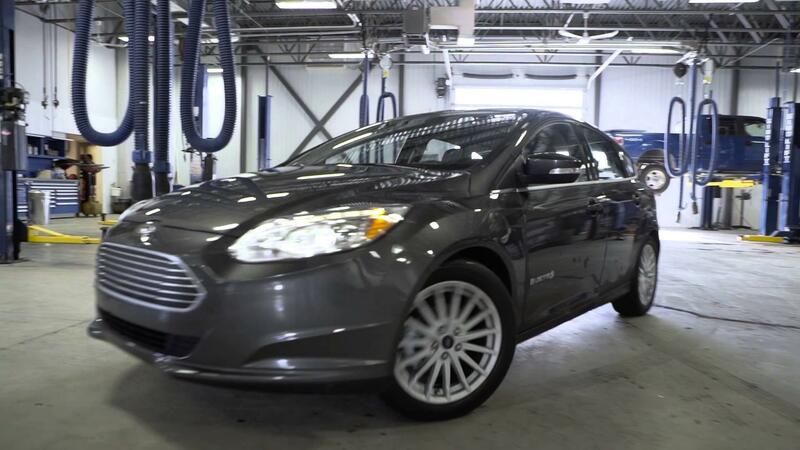 Annual sales volume of new cars and trucks: 275 / Annual sales volume of quality used vehicles: 250. 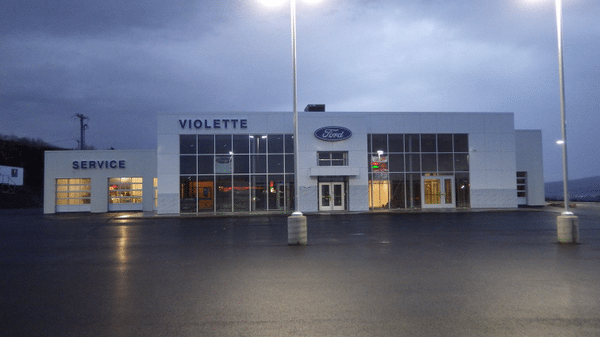 ﻿2004﻿: Violette Motors Ltd celebrated its 40th Anniversary, and also the 40th Anniversary of the Mustang, by organizing the inaugural Mustang Show in Edmundston. It was a great success! 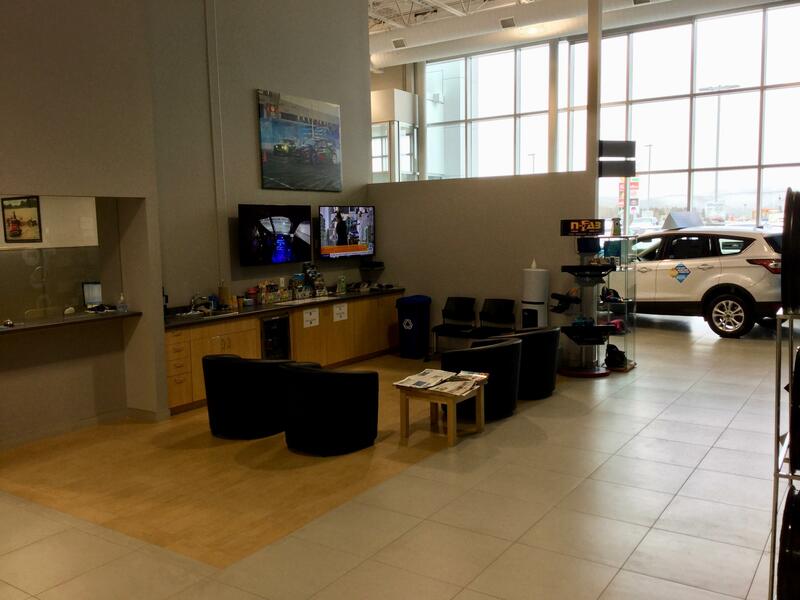 2010-2011﻿: Showroom expansion to add new offices and car display. 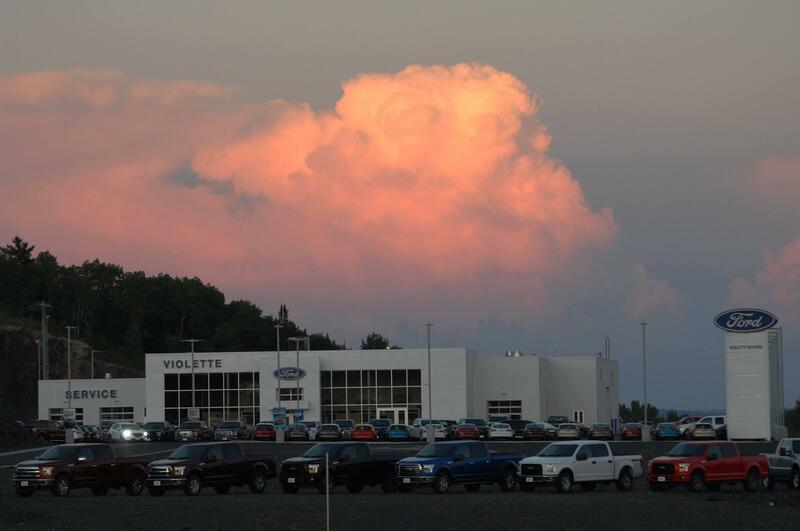 ﻿2014﻿: Violette Motors Ltd turn 50 years old! 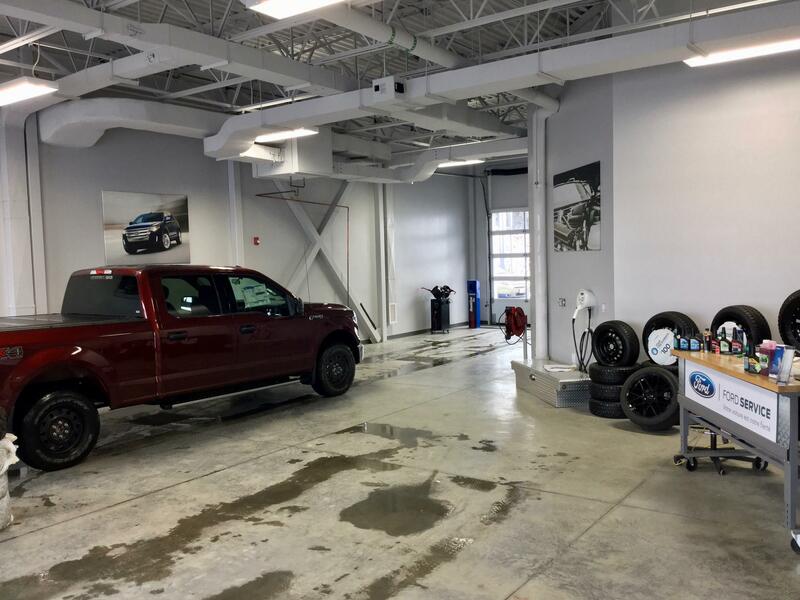 2016: Moved to our new location at 70 Joanna Blvd MMFN, Edmundston, NB. In a new modern emplacement and a Show-Room that is more friendly and comfortable. Also, available to all our clients, the new ''Drive-Thru'' Service.